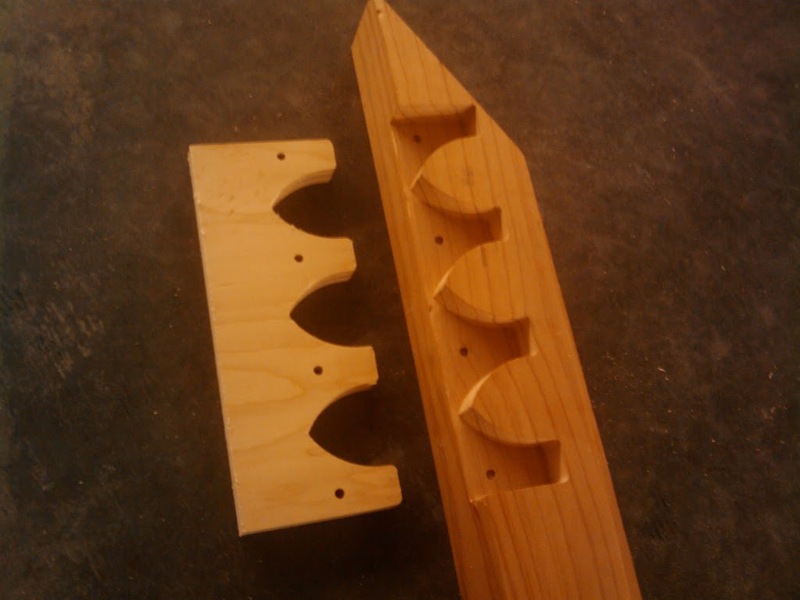 I tried my first joinery on the shopbot today. It's a concept for a sideboard to foot joint for a bed. I recessed the post 1/8" deeper than the plywood to give it a sense of depth when assembled, but I'm still deciding whether I like the effect. Maybe with a very gentle roundover on the post edges. Here are my Sketchup, PartWorks and Shopbot partfiles. The partfiles are written for a 1/4" bit. The raised sections of the post need a little rounding off at the tip to accommodate the 1/4" radius in the mating part; I should probably fix that in the sketchup model before I do any more of those. 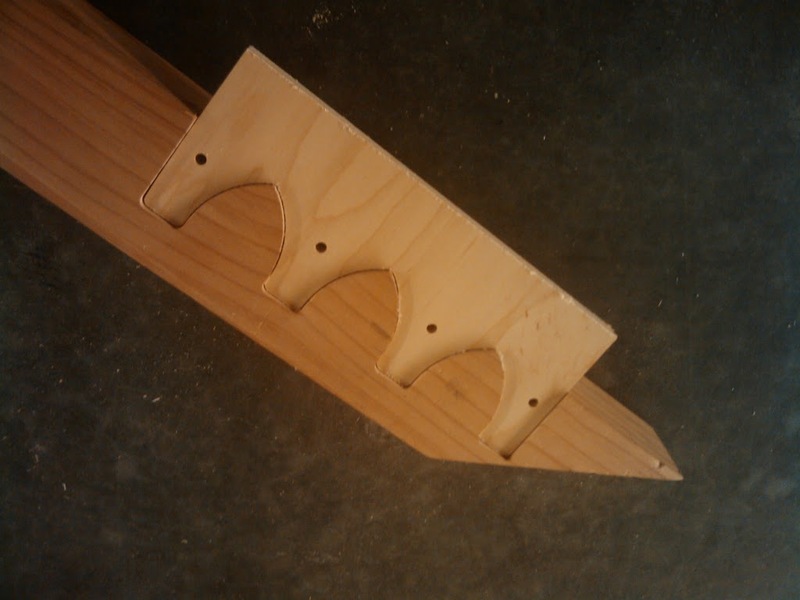 Also, in partworks, I relieved the plywood path by 0.030" so it had enough clearance to fit. I like how the fit came out with that amount of clearance. Then we went to: http://localhost/cgi-bin/cachemgr.cgi to see how well our cache was working (blank login and password by default). After doing an "/etc/init.d/squid restart", we found that we could hit http://ourcache.example.com/foo/bar.html and get http://www.example.com/foo/bar.html, as expected.